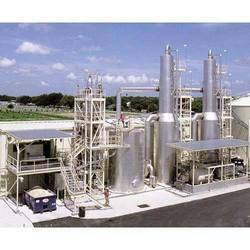 Offering you a complete choice of products which include zero liquid discharge plant. Kelvin Water Technologies Pvt Ltd is the leading organization dealing with the Zero Liquid Discharge (ZLD) techniques to make the water treatment system more effective and everlasting. To beat the cutting edge competition, the organization is continuously striving hard to invent compatible products used to eliminate the wastewater effluent.